IN A BEAUTIFUL AND AUTHENTIC SETTING. Make the very most of your stay! 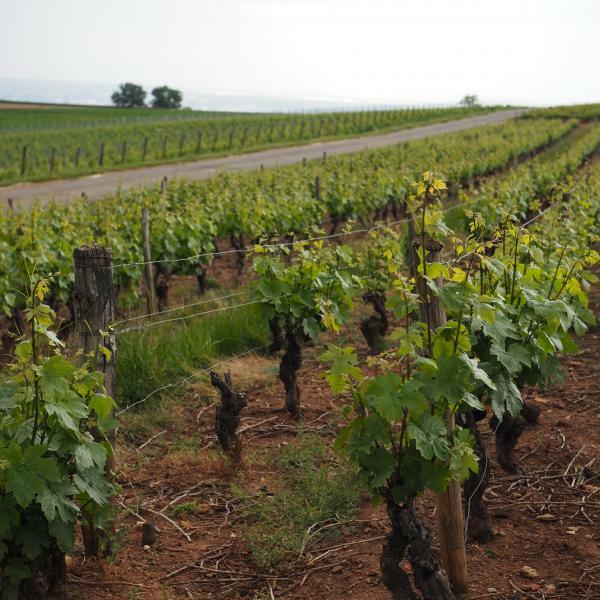 Explore the vineyards and terroirs of the Beaujolais region by complementing your stay with your partner, family or friends with one of our Wine Discovery packages. Package for 2 people. Please contact us for family and group visits. This B&B, 38 km northwest of Lyon in St. Julien, is marvelous. The setting of the Domaine on the top of a hill overlooking the countryside and vineyards, cannot be bettered. We loved it. Are you a travel agency or a tour operator?